Welcome to the Amsterdam Mayor, the Municipal Council, and the citizens of Amsterdam, The Netherlands, which have established by historical legacy and modern peace building as an International City of Peace. Amsterdam is capital of the Kingdom of the Netherlands. The government offices, however, are located in The Hague. The Netherlands has the reputation of the leading the world in environmental and population management. In 2015, Amsterdam achieved status as 4th on the Arcadis Sustainable Cities Index. 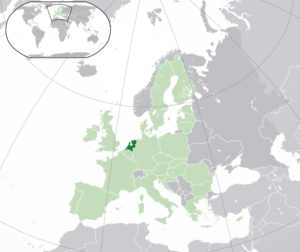 In 2013, the United Nations World Happiness Report ranked the Netherlands as the seventh-happiest country in the world, reflecting its high quality of life. 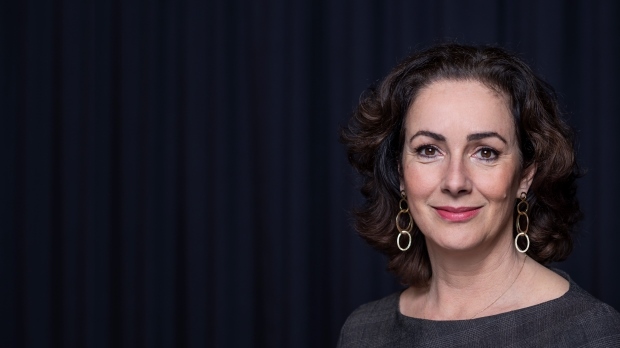 Femke Halsema was born on 25 April 1966 and was raised in the city of Enschede. Educated as a criminologist, she held several positions in public administration, among which chairperson in the Dutch House of Representatives and political leader of GroenLinks. She left national politics after twelve years in 2011, aspiring to contribute to solving social problems on a more practical level. Since her departure from political life she has worked as a director in businesses, the semi-public sector and the cultural sector. Halsema also published her political memoirs ‘Pluche’, and wrote the essay ‘Power and imagination’ for the ‘Month of Philosophy’. Halsema has been living in Amsterdam since her college days. She lives together with her husband and their two children. 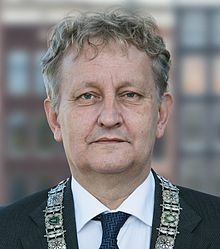 Eberhard Edzard van der Laan was born in Leiden on 28 June 1955. He studied law at VU University Amsterdam and after graduation took the initiative to set up a law firm (Kennedy Van der Laan) in 1992. He ended his relationship with that firm when he took office as Minister for Housing, Communities and Integration in 2008. In this function, Van der Laan committed himself to the integration and naturalisation of new Dutch citizens and to improving the situation in disadvantaged urban areas in the Netherlands. 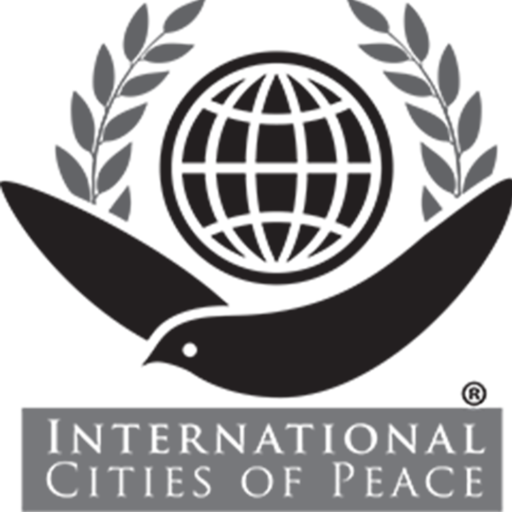 Dutch: De non-profit organisatie “International Cities of Peace” heeft gevraagd of Amsterdam zich, evenals 130 wereldsteden, als stad van vrede wil uitroepen. Het college van B en W is hiermee akkoord gegaan. Meer dan 130 wereldsteden waaronder ook twee partnersteden New York en Mumbai hebben al verklaard een stad van Vrede te zijn. Als een stad zichzelf uitroept tot stad van Vrede, geeft dat burgers en organisaties een extra steuntje in de rug als zij lokaal vredesinitiatieven ontwikkelen of organiseren. Aan het lidmaatschap zijn geen kosten verbonden. 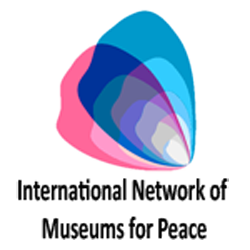 Catharina studied Leisure management; focused on Event management and Entre-preneurship, at the University of Applied studies at CHN (now Stenden University). She holds a Bachelor of Arts. She also studied Communications and Information Science at the Academic University in Groningen, both in the Kingdom of the Netherlands. She worked as a Public Relations and Communications manager at the Superclubs in Jamaica; and worked here with many prominent people from all over the globe. She also gained working experience in diverse governmental organisations, museums, tourism and hospitality. She has worked with journalists, top officials, mayors, clergymen, chairs and celebrities. She has also worked with donors and raised funds for many causes. 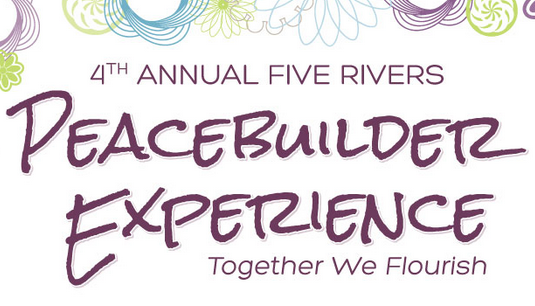 Catharina is a passionate advocate for Universal Peace. She volunteers for many causes; for the empowerment of women, refugees, the homeless and the welfare of animals. She is a Honorary Ambassador representing institutes for destitute people and orphans living in Guinea and in Tanzania, and for Peace Development in Cameroon and in Pakistan. 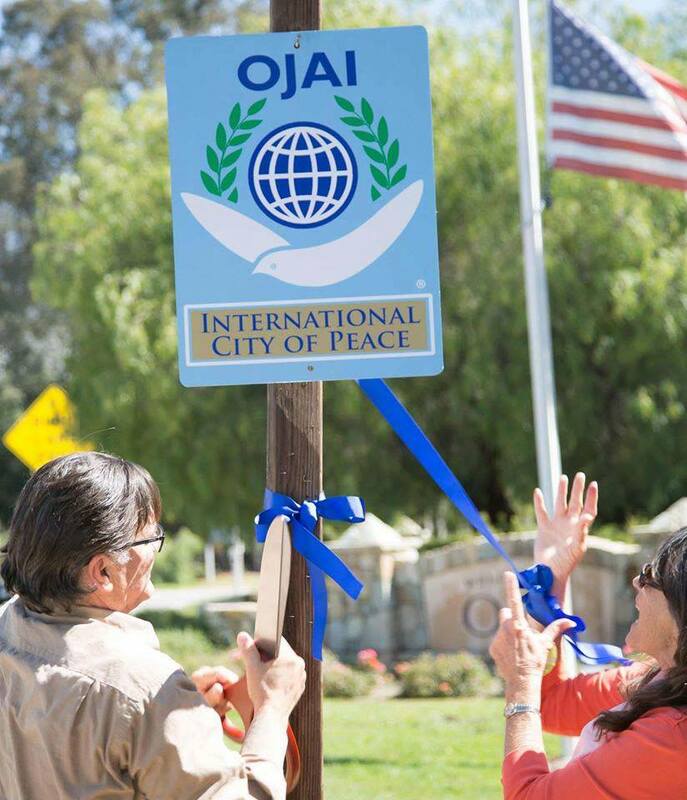 She is the International Secretary to Peacemovement Pais which is part of (WRI) War Resisters International. She also is Vice President External Affairs and Grants of Women and Nature in New York. www.womanandnature.org. As Ambassador for the International Cities For Peace to Amsterdam she is strongly driven to connect International Cities for the cause of a prosper and peaceful planet for all peoples. Catharina is fluent in Dutch and English and speaks basic French and German. She wrote several articles about human and women’s rights and Worldpeace. • “How Human Legacy is UNITED in My Heart”, in “Global Education Magazine”, pp. 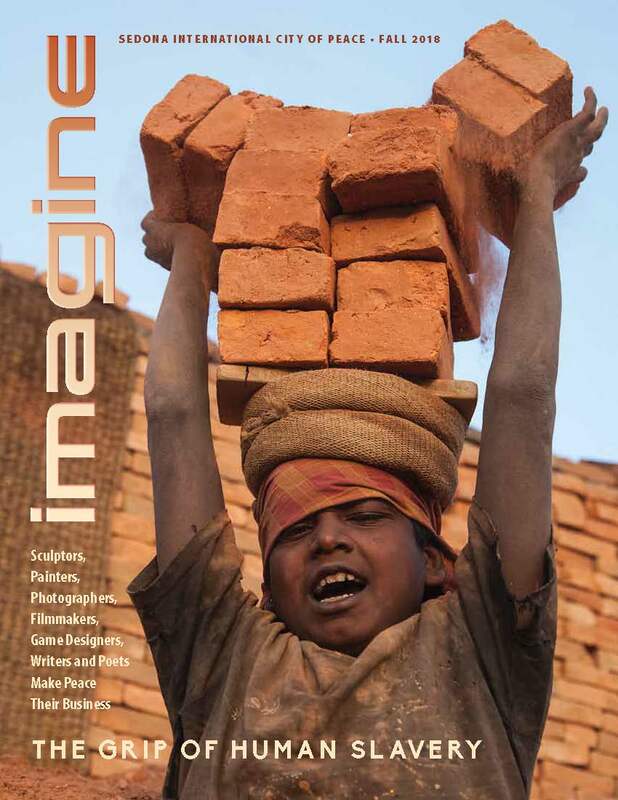 124-5, published January 30, 2013, by Global Education Magazine ~ Director, Javier Collado Ruano. The Amsterdam City Hall is located at 61 Church Street, Amsterdam, NY and is open from 8:00am to 4:00pm Monday – Friday. Amsterdam is the capital and most populous municipality of the Kingdom of the Netherlands. 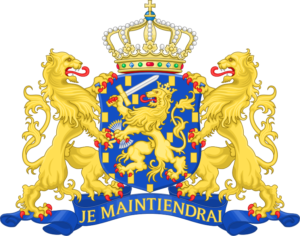 Its status as the capital is mandated by the Constitution of the Netherlands, although it is not the seat of the government, which is The Hague. Amsterdam has a population of 847,176 within the city proper, 1,343,647 in the urban area, and 2,431,000 in the Amsterdam metropolitan area The city is located in the province of North Holland in the west of the country. The metropolitan area comprises much of the northern part of the Randstad, one of the larger conurbations in Europe, with a population of approximately 7 million. Amsterdam’s name derives from Amstelredamme, indicative of the city’s origin around a dam in the river Amstel. Originating as a small fishing village in the late 12th century, Amsterdam became one of the most important ports in the world during the Dutch Golden Age (17th century), a result of its innovative developments in trade. During that time, the city was the leading centre for finance and diamonds. In the 19th and 20th centuries the city expanded, and many new neighborhoods and suburbs were planned and built. 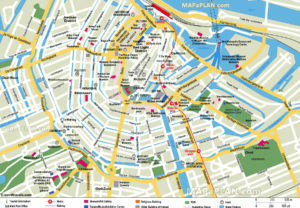 The 17th-century canals of Amsterdam and the 19–20th century Defence Line of Amsterdam are on the UNESCO World Heritage List. As the commercial capital of the Netherlands and one of the top financial centres in Europe, Amsterdam is considered an alpha world city by the Globalization and World Cities (GaWC) study group. The city is also the cultural capital of the Netherlands. Many large Dutch institutions have their headquarters there, and seven of the world’s 500 largest companies, including Philips and ING, are based in the city. In 2012, Amsterdam was ranked the second best city to live in by the Economist Intelligence Unit (EIU) and 12th globally on quality of living for environment and infrastructure by Mercer. The city was ranked 3rd in innovation by Australian innovation agency 2thinknow in their Innovation Cities Index 2009. The Amsterdam seaport to this day remains the second in the country, and the fifth largest seaport in Europe. Famous Amsterdam residents include Anne Frank the diarist, artists Rembrandt van Rijn and Vincent van Gogh, and philosopher Baruch Spinoza. The Amsterdam Stock Exchange, the oldest stock exchange in the world, is located in the city center. Amsterdam’s main attractions, including its historic canals, the Rijksmuseum, the Van Gogh Museum, Stedelijk Museum, Hermitage Amsterdam, Anne Frank House, Amsterdam Museum, its red-light district, and its many cannabis coffee shops draw more than 5 million international visitors annually.